The University of Texas at Austin has created the School of Design and Creative Technologies. 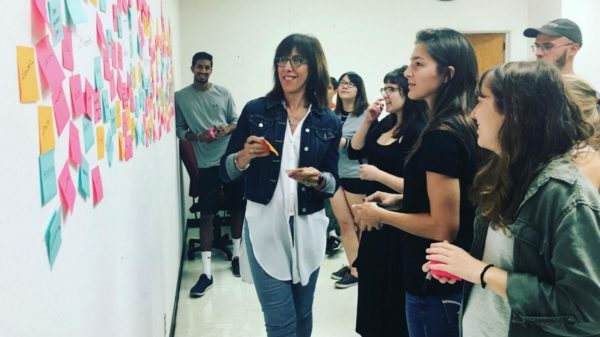 AUSTIN, Texas — In a move aimed to support the need for creative professionals in the business, nonprofit and government worlds, The University of Texas at Austin has created the School of Design and Creative Technologies. The city of Austin, aptly dubbed Silicon Hills, has become a bellwether for creative jobs of the future. The new School of Design and Creative Technologies will be uniquely positioned to work with this ecosystem.